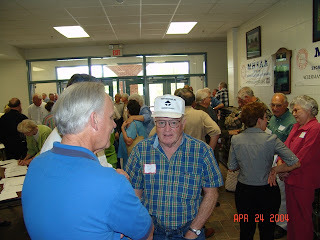 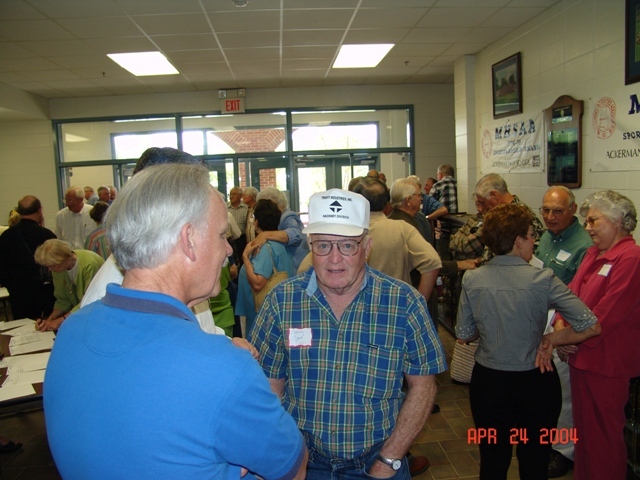 On Saturday, April 24, 257 former students, teachers, coaches and friends of Ackerman School gathered at the Ty Cobb Complex for a time of renewing friendships and reconnecting with the current needs and goals of the School. 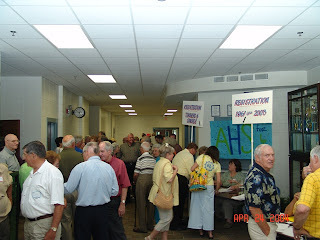 Alumni returned to the AHS campus from 12 different states and Canada; spanning South Carolina to California and the Province of Alberta, Canada, to Florida. 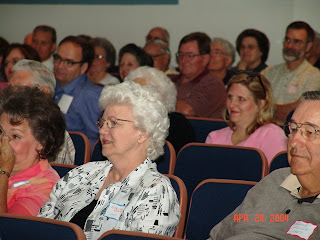 Those traveling the greatest distance included: Pastor Mike Lawrence and Parnell Prewitt – Oregon; and Jimmy Dale & Martha Bruce from Edmonton, Alberta, Canada. 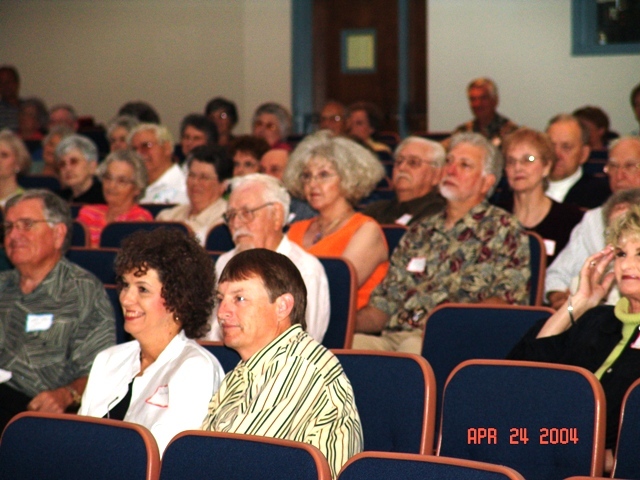 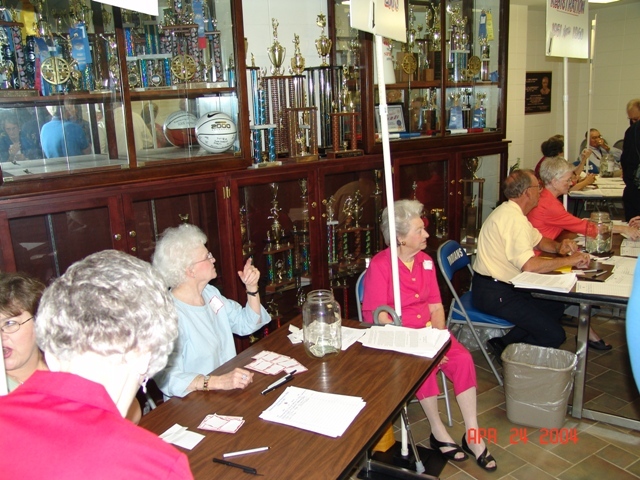 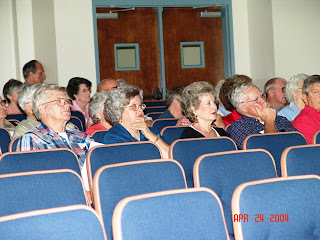 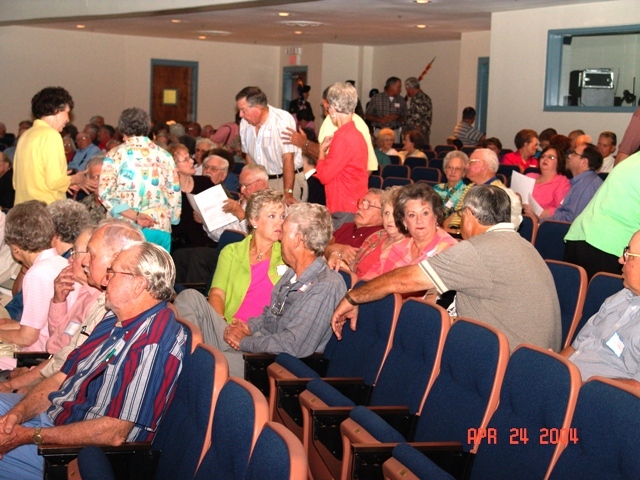 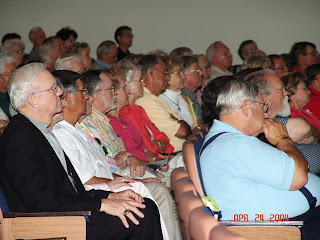 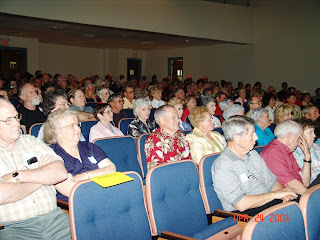 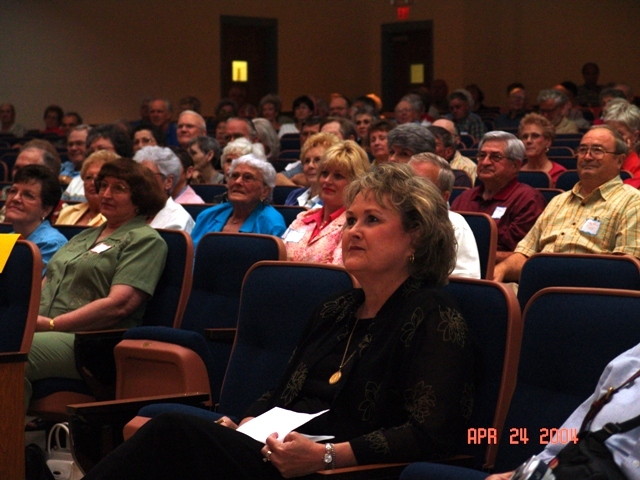 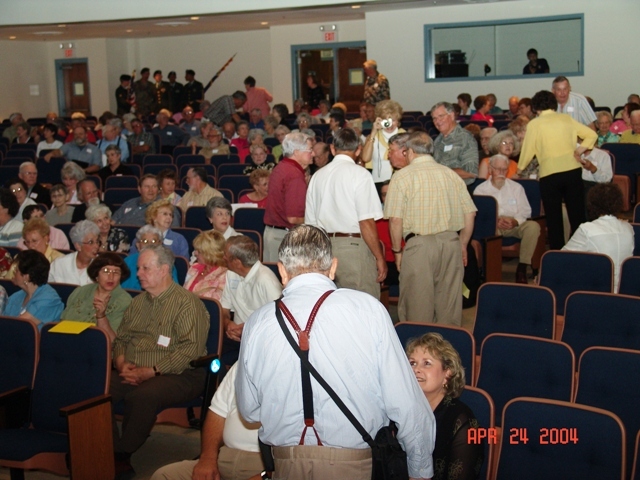 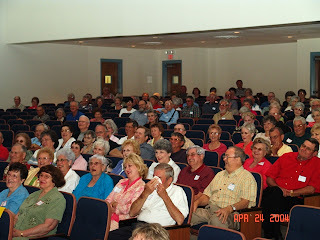 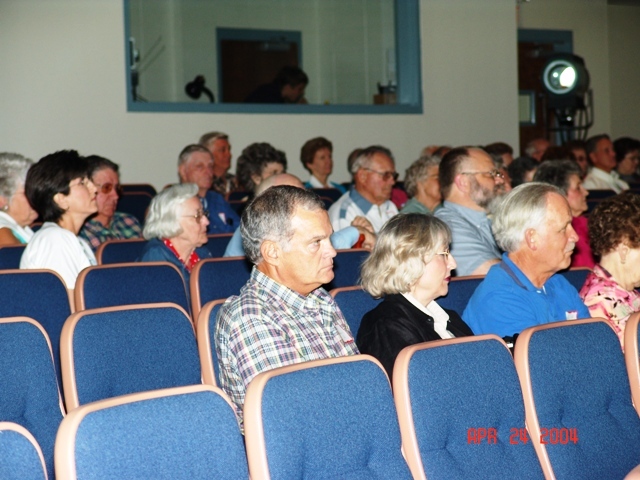 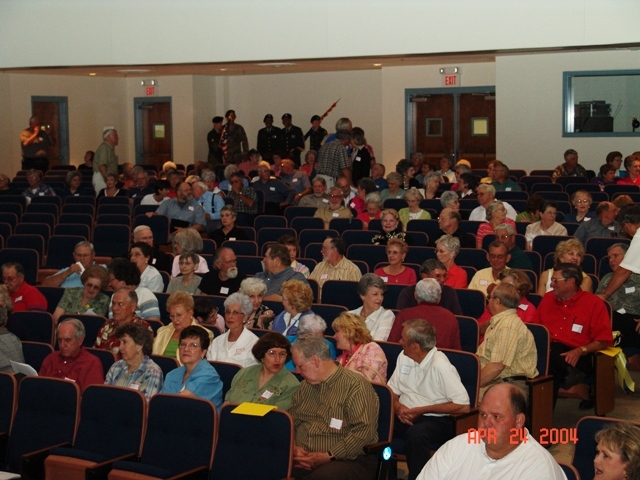 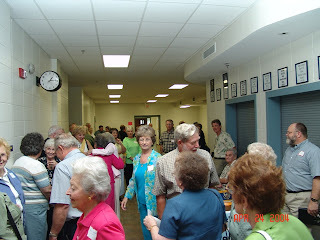 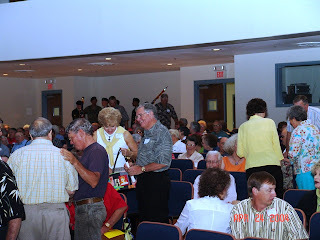 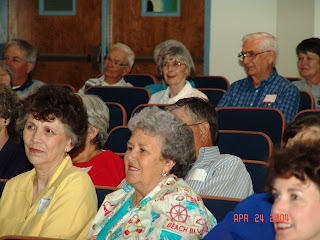 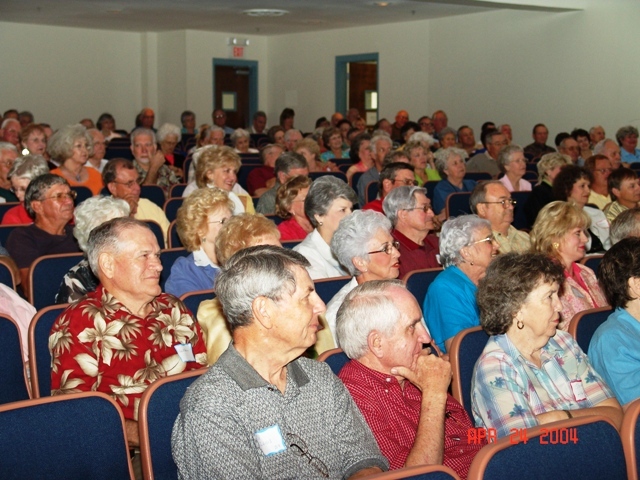 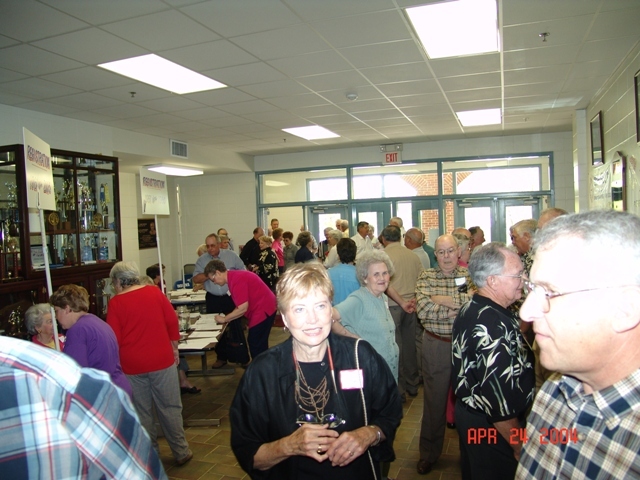 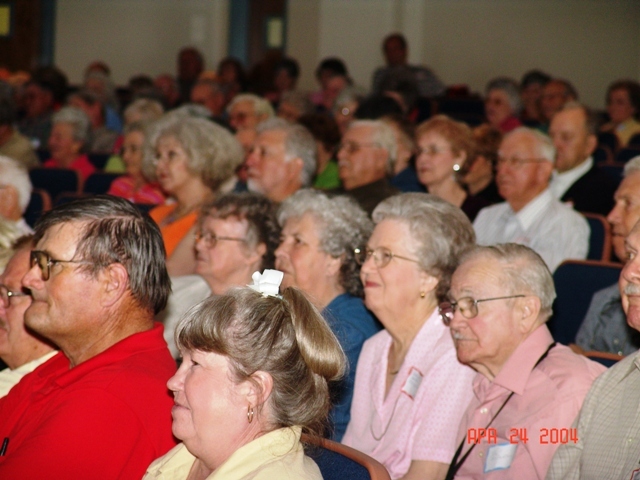 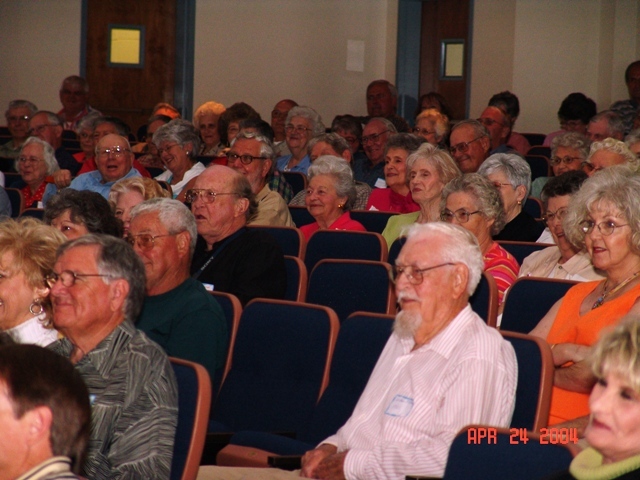 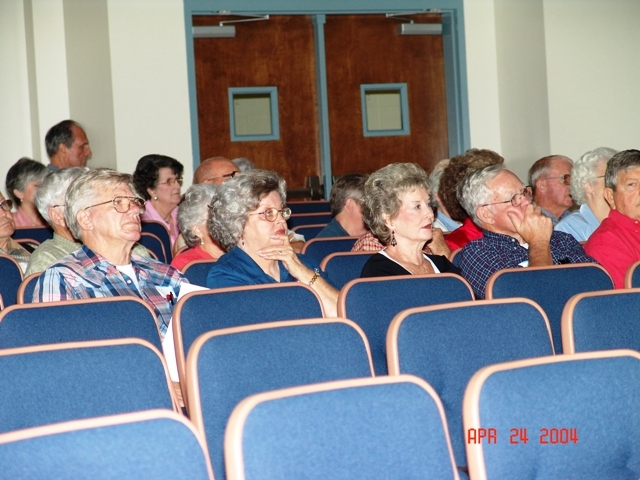 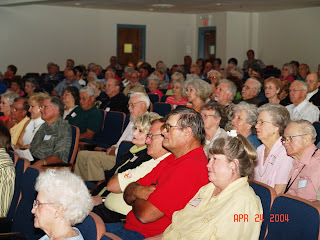 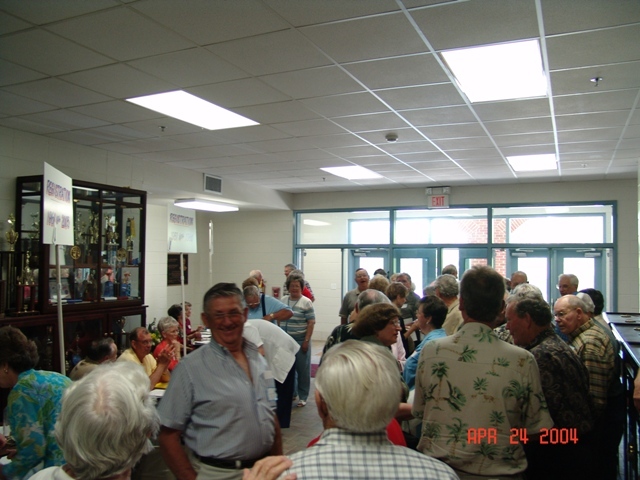 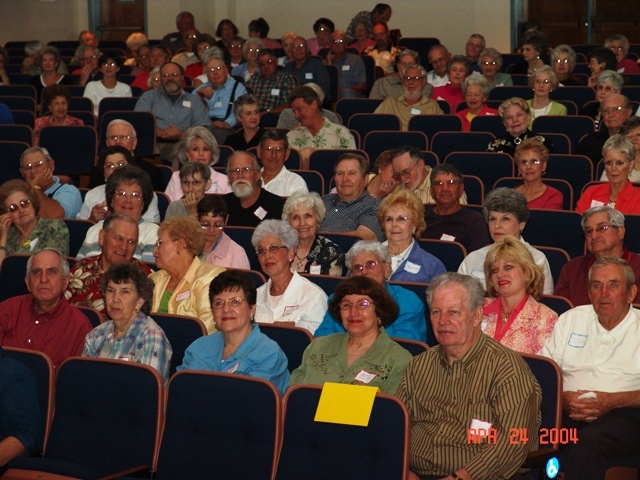 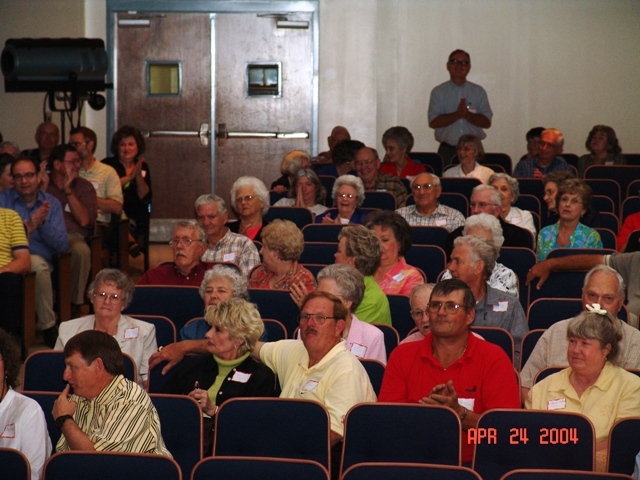 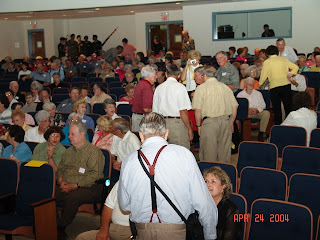 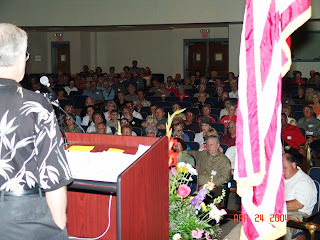 The class with the highest attendance this year was the class of 1954 with 28 members present. The oldest male attending was Banks Weaver - a young 95. 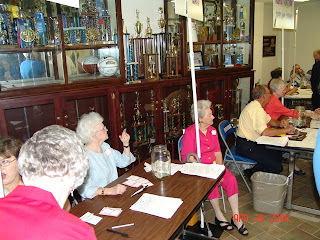 The oldest female was Jimmie Henderson, who is just a spring chicken at 87-years-old. 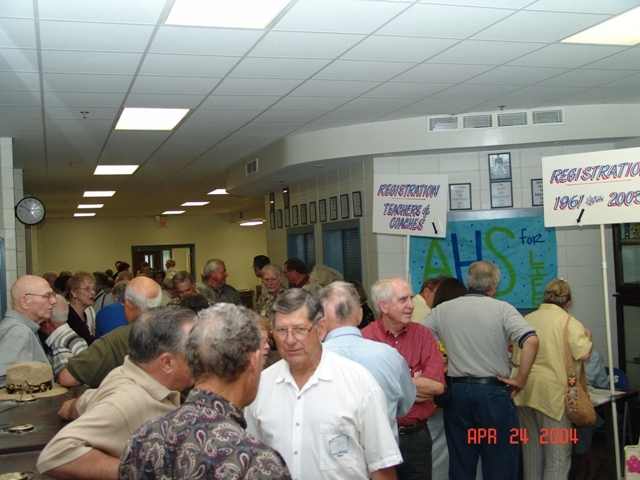 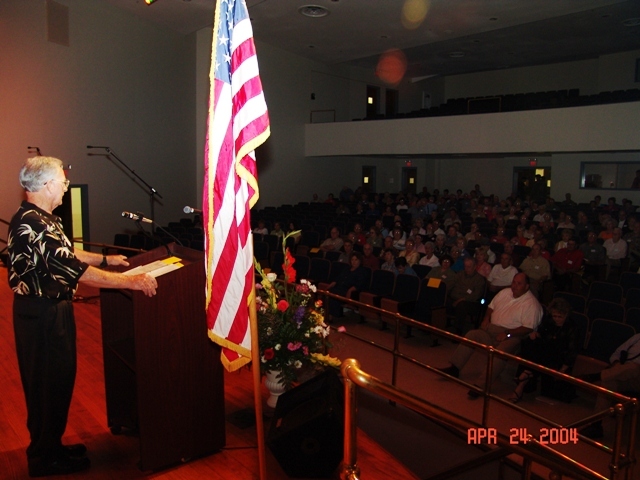 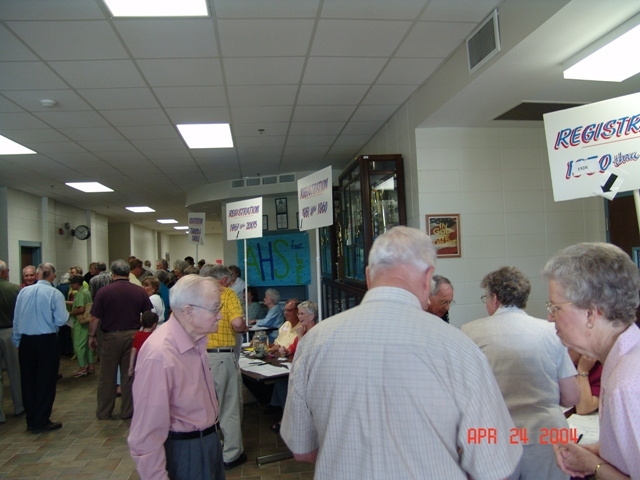 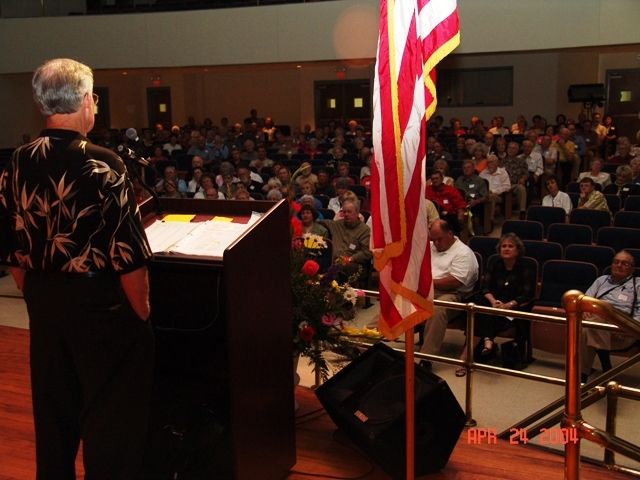 The program this year was under the able leadership of AHS 1954 graduate and 2004 Reunion President Kenneth Smith of Flowood, Mississippi. 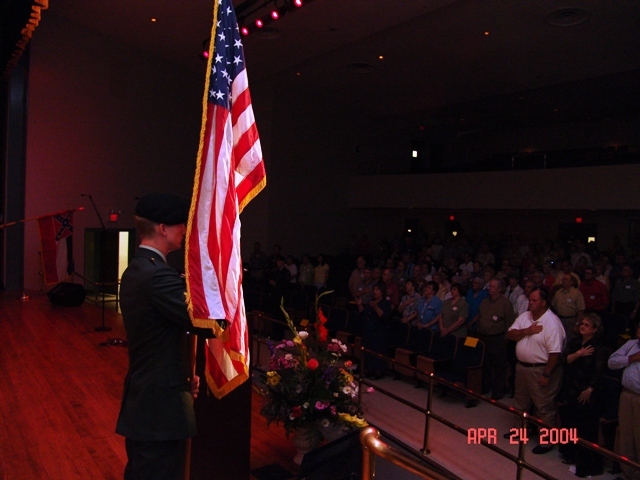 An impressive Honor Guard team from the Ackerman Unit of the Army National Guard began the program with a posting of the colors. 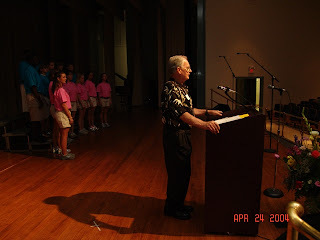 The Madrigals group from Ackerman School, under the direction of Ricki Prewitt, followed with a beautiful acapella arrangement of The National Anthem. 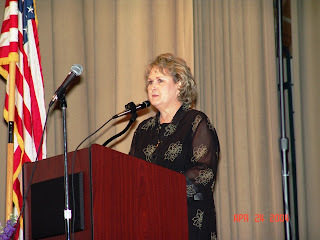 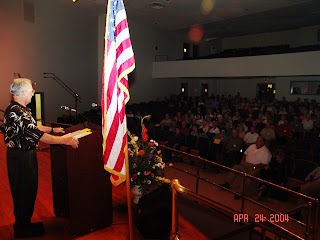 The Pledge of Allegiance to the Flag was led by Reunion President Smith and the invocation was offered by Rev. 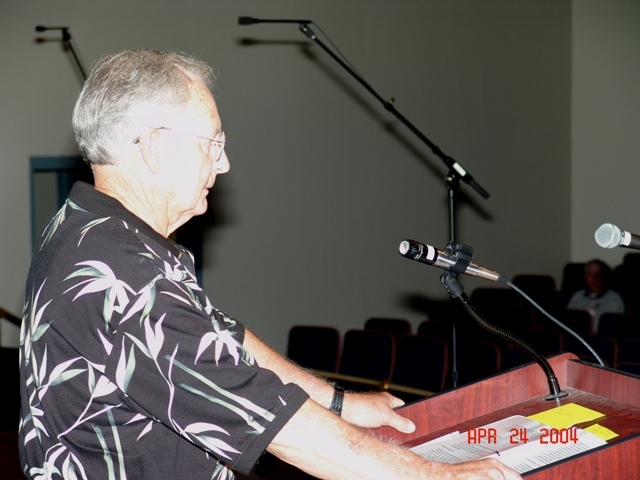 Casey M. “Buddy” Smith, Jr. of Plantersville. 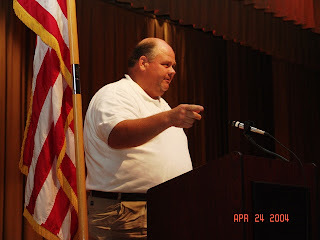 AHS Principal Terry Stacy greeted the group and bid everyone a warm welcome back home. Ackerman Mayor Bruce Burney updated the group on things about town and Choctaw County Superintendent of Education Dr. Arlene Amos challenged all alumni to stay involved in the process of providing the very best education possible for Ackerman students. The Reunion Group was simply awed by several selections from the Madrigals group. The talent and enthusiasm of this fine group of young people was greatly appreciated by all. The choreographed songs made us all wish that we were a few years younger so that we could have joined in. 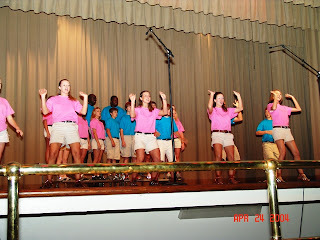 Ackerman School Choral Music teacher Ricki Prewitt was commended for her able leadership with these youth. Officers of the coming year were elected by the Reunion Group: Kenneth Smith – President; Johnny Draper – Vice President; and Casey M. “Buddy” Smith, Jr. – Secretary/Treasurer. 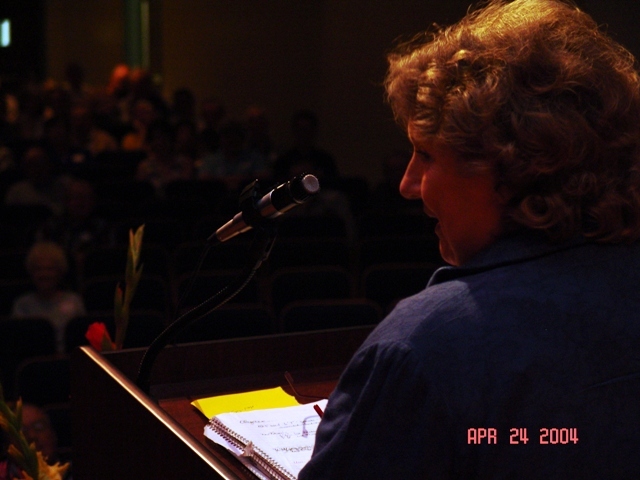 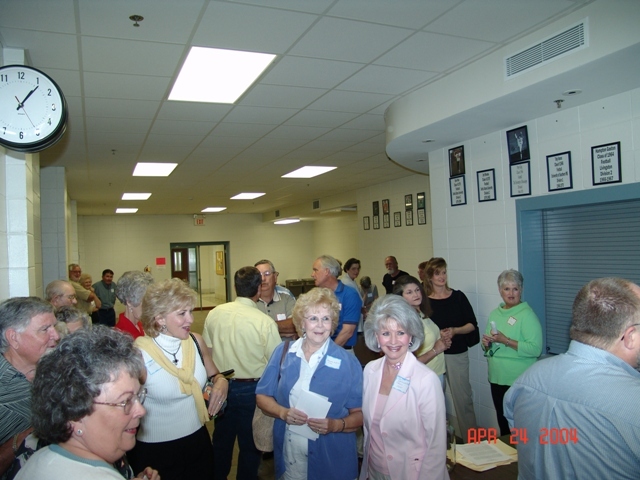 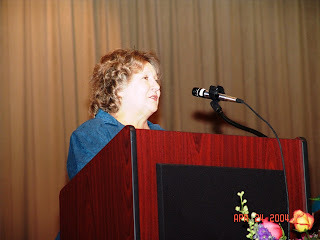 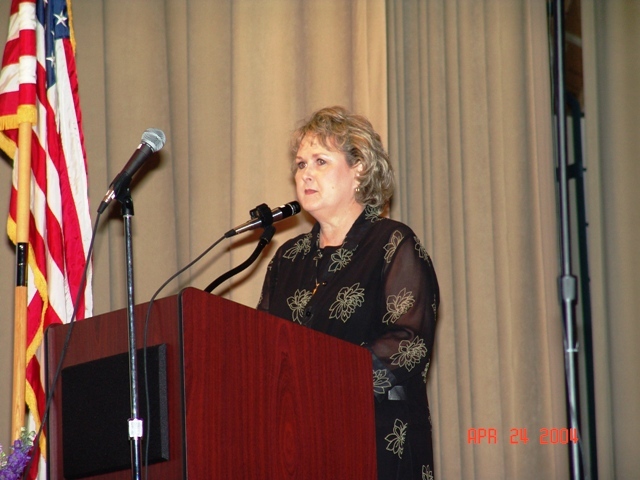 The Reunion Group then adopted a set of By-Laws for organizational purposes and elected three members to serve on the Executive Steering Committee: Margie Sue O’Bryant – 2005; Drexel McClure – 2006; and Marion Smith – 2007. 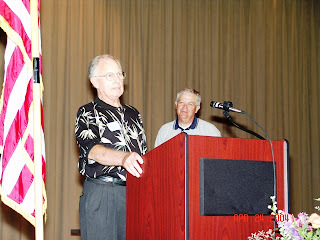 It was good to welcome back former AHS Band Director Wayne McDonald this year. 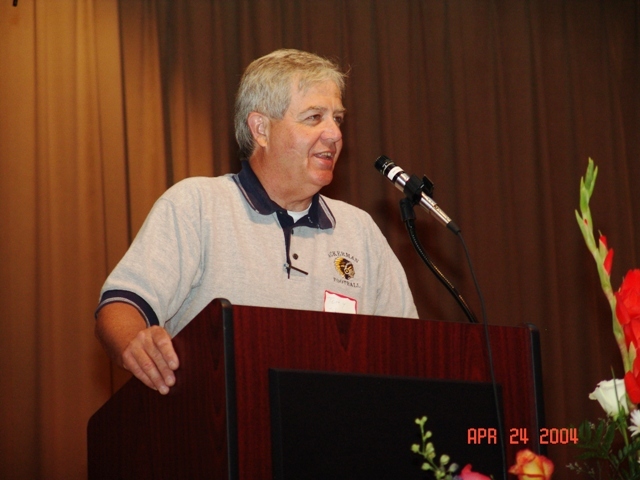 Mr. McDonald’s tenures at AHS covered 1966-73 and 1982-1984. 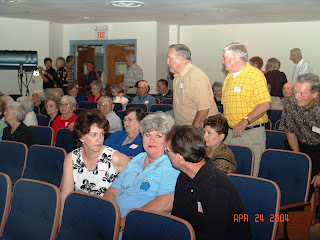 Later that day, former band members enjoyed a get together at Pap’s for a reunion of the “Mr. 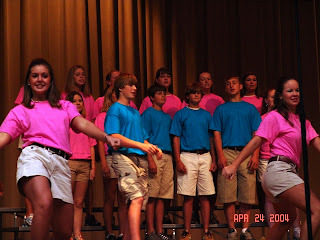 Mac” eras of the band.